Experts at your service - helping is our profession! VAT is 0.00% for delivery country VAT, taxes and duties? Grey -- S - Dispatch time 1-3 workdays Grey -- M - Not available Grey -- L - Not available Grey -- XL - Dispatch time 1-3 workdays Grey -- XXL - Dispatch time 1-3 workdays Dispatch time, what's this? Not enough items in stock. 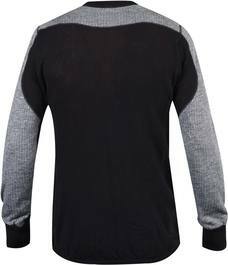 Wool terry mid layer shirt for men with extremely breathable mesh panels. Wool terry is highly comfortable from fall till spring. The Bergtagen shirt feels comfortable even after you’ve broken a good sweat, making it perfect for trekking use where intervals of high exertion and staying still alternate. 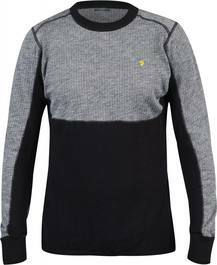 Thanks to a combination of wool mesh and wool terry, it is capable of getting rid of moisture and keeping you safe from cold spots. 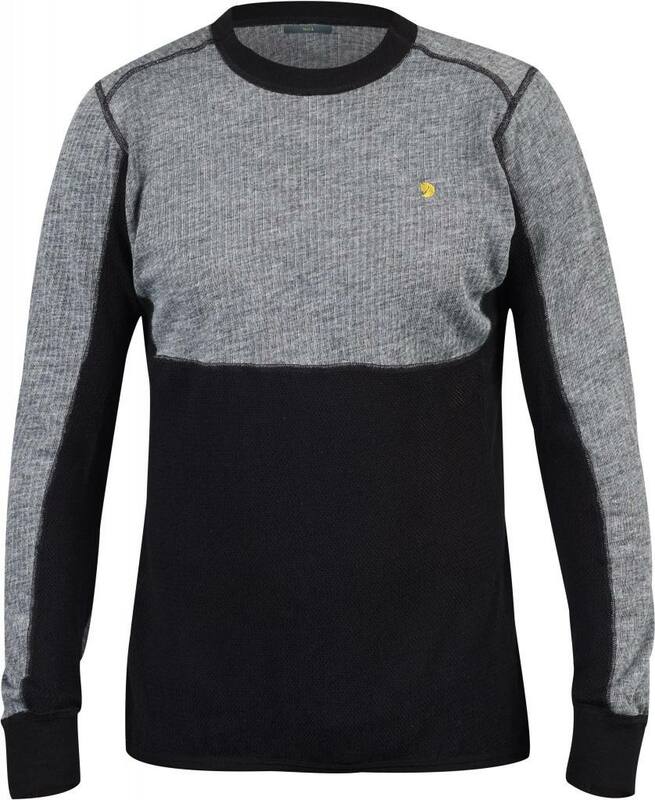 With its Merino wool content, the product is warm and thanks to added synthetic materials, also very durable. Mesh structure, Merino wool material and two directional zip. 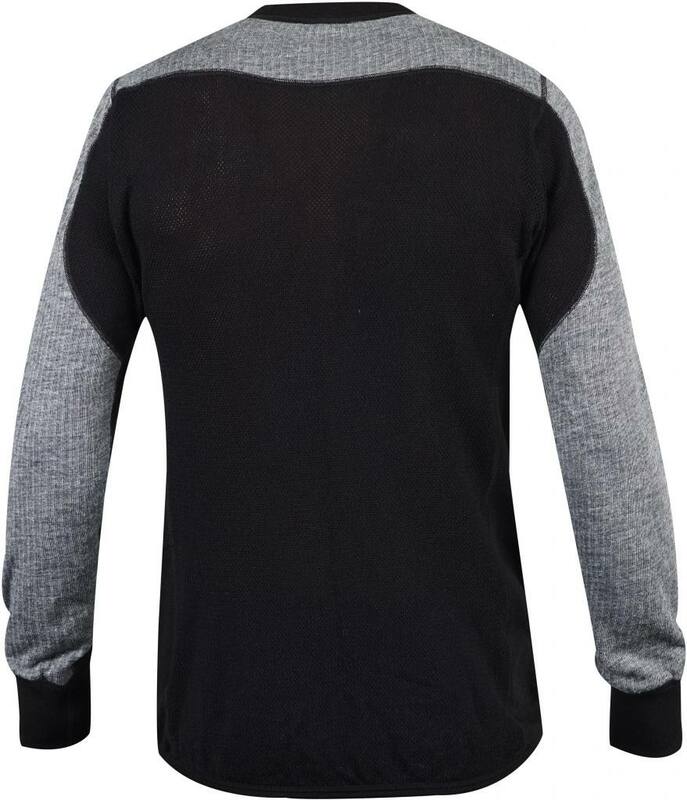 A Merino wool tee for men, with great value for money. 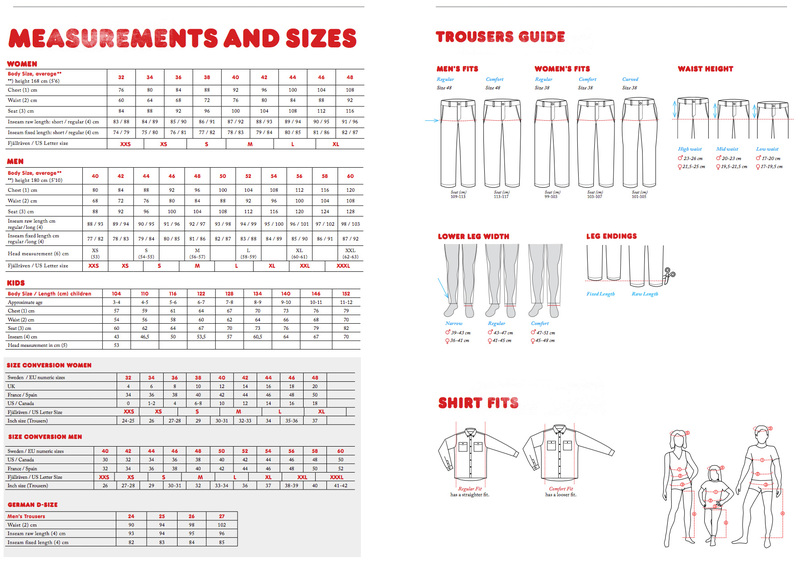 A snug fit base layer for men. Made for active sports use. Sports base shirt for women - excellent wearing comfort. Only the message field is required, but remember to give your contact details if you would like a reply! Please note: We are unfortunately unable to estimate global delivery times. However, it is possible to track your parcel with a tracking number after dispatch. Some national and international couriers provide delivery estimates on their tracking systems. Orders normally have a dispatch time of 1-3 working days and in most cases, shipments dispatch within two working days. For products we have in stock, the actual delivery time is usually between 5 to 14 working days after shipping. Other dispatch time estimations, such as "5-10 working days" or "10-14 working days", indicate the product is not in stock and will have a longer dispatch time due to us ordering it from our supplier. If due to unforeseen circumstances we are unable to keep this delivery promise, we will contact you by phone or email. We reserve the right to cancel a transaction if the item you have ordered is not available. If you ever feel the need, please contact our customer service! This store is based in Finland, therefore within the EU e-commerce. When you are browsing the store, please select the country to where your order is to be delivered. When you select country of delivery, Finnish VAT will automatically apply to any country within the EU. As well, Finnish VAT will automatically be deducted for any non-EU country. The VAT-correction of prices applies automatically to every price in the store once you've selected "delivery country". Please note that on all international orders the customer is responsible for any added tax, duties or other additional fees. Please visit or contact the Customs office of your country/region for information on duties and taxes.